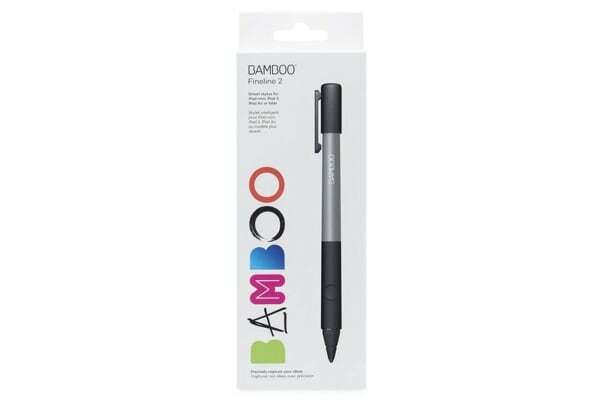 The Bamboo Fineline 2 is a smart stylus that allows you to precisely capture your ideas on your iPad. With a pressure-sensitive fine tip, the Bamboo Fineline 2 provides a fluid performance for note-taking, handwriting, doodling and navigating on your iPad. 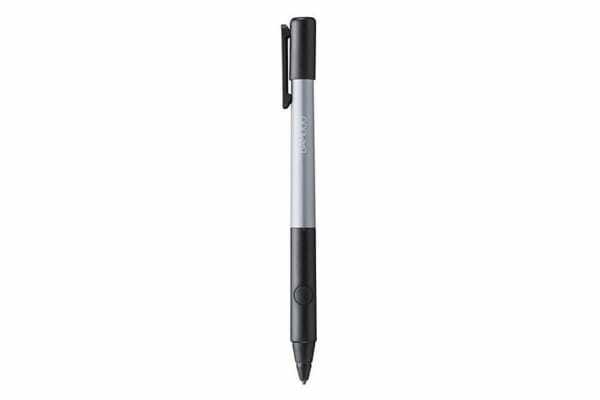 The Bamboo Fineline 2 is made of high quality materials in an elegant design for the feel of a premium pen. 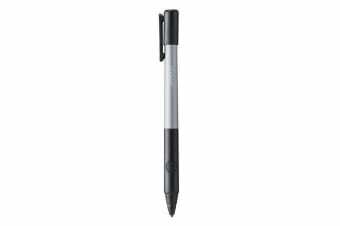 Its durable and fine tip can be easily replaced. The Bamboo Fineline 2 works seamlessly with the leading note-taking apps, including Bamboo Paper. Capture your ideas in Bamboo Paper. Shape and share them with the Wacom Cloud and any device with Bamboo Paper. Thanks to WILL universal ink, your content stays editable within the Wacom Cloud. Enhance your iPad experience and go from idea to cloud to life with the Bamboo Fineline 2, Bamboo Paper and the Wacom Cloud.